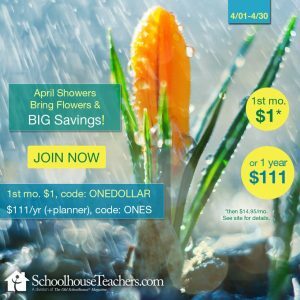 Being a homeschool mom is a full time job. There are lessons to plan, books to read, and papers to correct. Boo boos to kiss, laundry to wash, and appointments to schedule. Meals to cook, floors to vacuum, and bath tubs to scrub. The list goes on and on, seemingly forever. It can be exhausting. Sometimes we just need a few quiet minutes to tackle a goal or sit in the quiet. 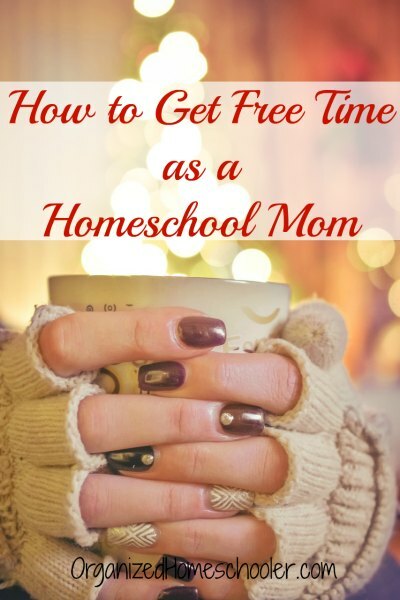 It can be hard to get free time as a homeschool mom, but it isn’t impossible. These are the ways I am able to get free time to recharge and tackle personal goals. This tip works best if you are naturally a morning person. I wake up most weekdays at 5:00 am. This gives me time to sip a hot cup of coffee, take care of a few blog tasks, go to a gym class, and get ready for the day before my kids even get out of bed. By getting some of my own goals crossed off while my kids are sleeping, I am able to give them more of my attention later in the day. Getting out of a warm bed can be tough. I use my Fitbit Charge 2 as my alarm clock. It vibrates right on my wrist, so I don’t wake anyone else up. I also set out my clothes the night before. Everything needs to be on autopilot until I have my first cup of coffee. Some years we have teamed up with a few other families to teach art and geography. One mom prepared and taught the lesson to all of the children. The other moms could help, chat, or escape for a few minutes of quiet. It was a win-win. The kids got to see friends, work together in a group, and the moms got to take turns having free time. Sometimes the hardest parts of the week are the times we aren’t teaching. My daughter is old enough to babysit for a short time now, but when my kids were younger my husband and I took turns taking breaks. Every once in a while, I would run out the door as soon as he got home from work. Sometimes I would go to a coffee shop, the library, to meet friends, or even to just wander the aisles of Target in blissful silence. The key to making this work is to remember that just because your spouse isn’t with the kids during the day, that doesn’t count as a break. The parent that works outside of the house needs free time too. Sometimes getting free time as a homeschool mom requires teamwork. Extracurricular activities are well worth the expense, especially if you can arrange for all your kids to be in class at the same time. This year my son is in a tumbling class at the same time and location as my daughter’s pottery wheel class. I love that hour of the week because I am almost guaranteed time for a hot cup of coffee and good book. 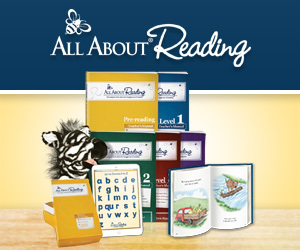 When I was a classroom teacher, every day we would D.E.A.R – Drop Everything And Read. I do this with my kids at home too, although not necessarily every day. This is one of my favorite ways to reset the mood when everything is too loud and chaotic. Everyone chooses a comfy spot and dives into their favorite book. I love to read, so I frequently D.E.A.R with my kids, but I could also use that time to recharge and take a break in another way too. Some days the only way for a homeschool mom to get a break is to turn on the television. 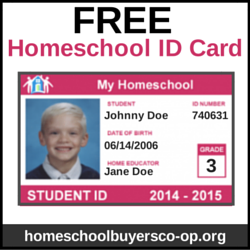 Putting on something educational is a way to use the electronic babysitter without guilt. Thankfully Netflix is full of educational shows for a variety of ages. We like the Magic School Bus (there are new Netflix produced episodes!) and documentaries on a variety of subjects. 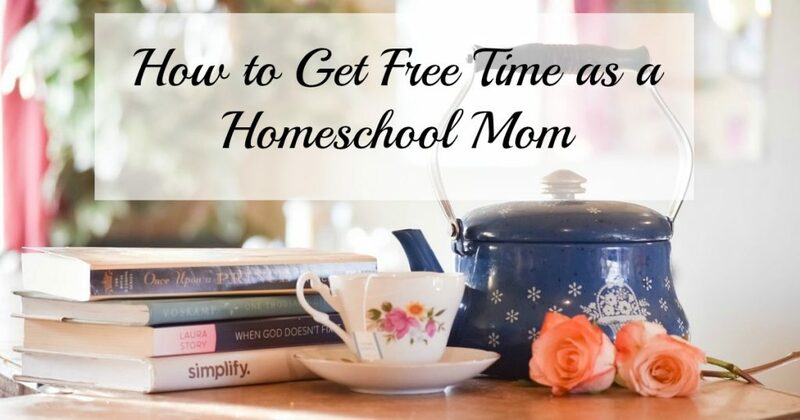 Share your favorite way to get free time as a homeschool mom in the comments! I like to get up early, too, and have an hour or so to myself before everyone wakes up. Night, after everyone is in bed, is good, too–but staying up then makes it harder to get up in the morning. Actually, now that we only have six at home, I don’t feel the need for time to myself as much as when there were eight. 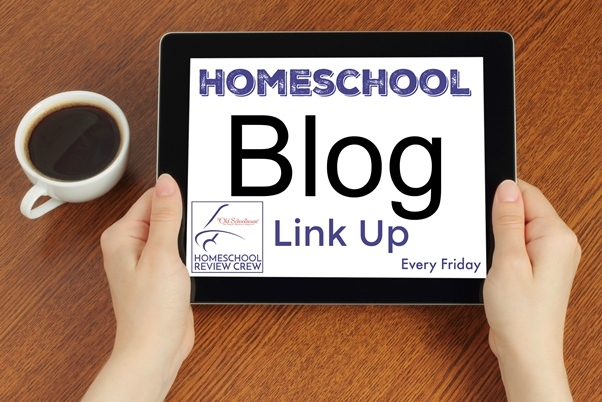 Even as a homeschooler of teenagers, I find it hard to find time for things. The boys can do many things for themselves now, but there are still those days with math questions, chemistry or biology experiments, etc. Thanks for reminding me to find time for myself once in awhile. Great tips! 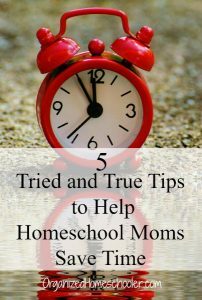 Pooling resources with other moms and having a plan for the day are ways that have helped me carve out time over the years. Thanks for the encouragement!